skateboarddeals has no other items for sale. 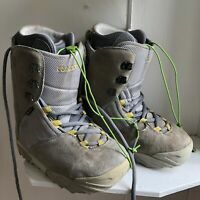 Burton Moto Men's Snowboard Boots Size 10. Blue And Black. Reduced Price!